“Towards Inclusive Growth: a Vision for Africa’s Agricultural Transformation” was the theme for this year’s Agrobusiness 2015, held on March 22nd-25th in Kinshasa, DRC. The forum discussed the promotion of small and medium-sized enterprises, the integration of smallholder farmers into agricultural value chains, and how to encourage innovation throughout Africa. 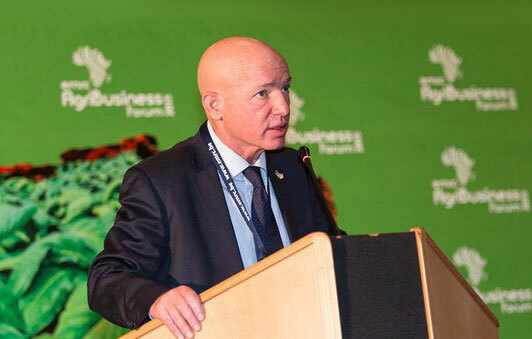 LR CEO Ami Lustig presented the group’s activities in Africa and how they accelerate national and regional agriculture, expand economic opportunities, and contribute to social and rural development.